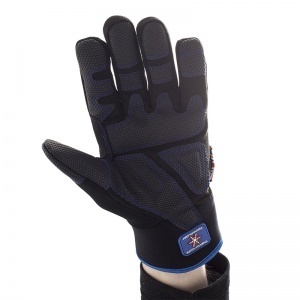 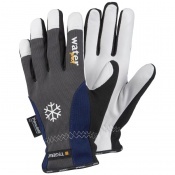 The Dirty Rigger Sub Zero XC Rigger Gloves DTY-SUBZERO keep hard working hands warm and can protect hands in cold subzero conditions. 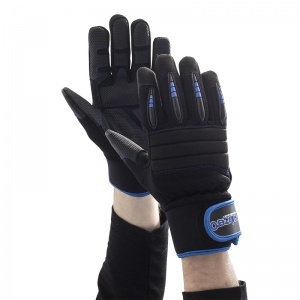 The Dirty Rigger Sub Zero XC Rigger Gloves DTY-SUBZERO offer genuine Thinsulate thermal lining combined with Hipora one of the world's leading breathable lining brands. 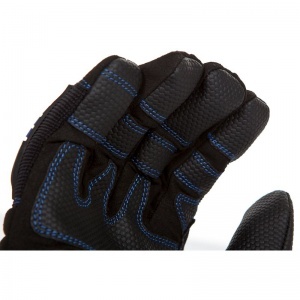 The product code for these gloves is DTY-SUBZERO. 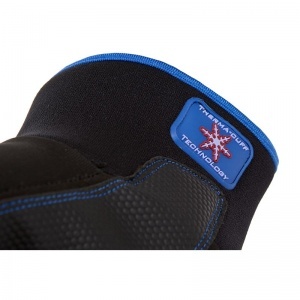 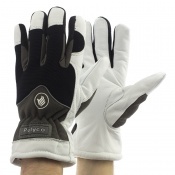 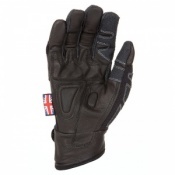 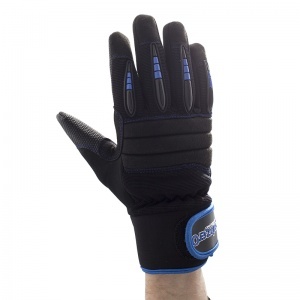 Heavy duty finger & knuckle protection to resist impact.